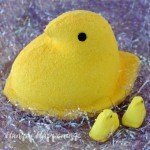 March 17, 2016 By This post may contain affiliate links. 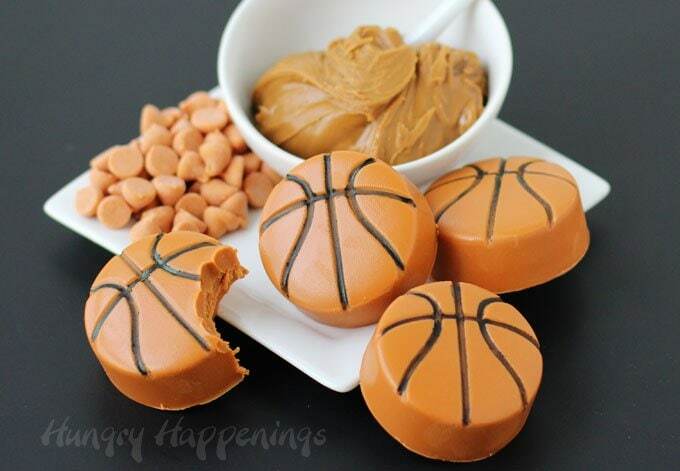 Fans will cheer when they take a bite of these rich and creamy Biscoff Butterscotch Fudge Basketballs. These 2-ingredient homemade candies are quick and easy to make and are perfect for a March Madness party. 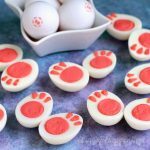 Yesterday, I shared some fun Basketball Party Snacks with you and showed you how I created a simple tablescape for a March Madness party that I hosted for my nephew and some of his friends. 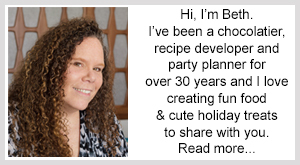 I promised I’d show you how to make the Biscoff Butterscotch Fudge Basketballs that also adorned my party table. 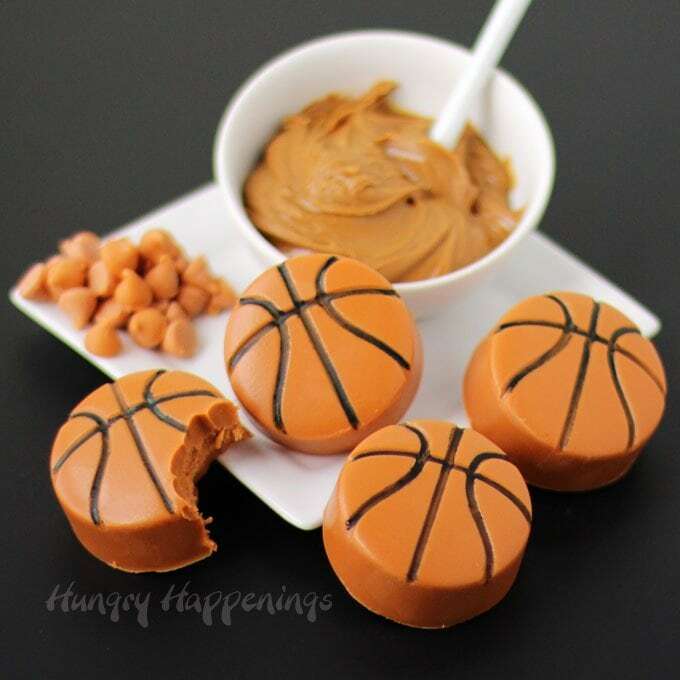 These basketball themed treats could not be easier to make. Seriously. 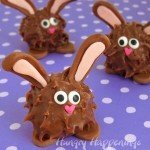 They are made using Biscoff Spread and Butterscotch Chips. Blended together, these two ingredients make the most decadently rich butterscotch fudge. Even if you don’t want basketball shaped candies, you should definitely try this fudge recipe. You could just pour it into a pan and cut it into squares. 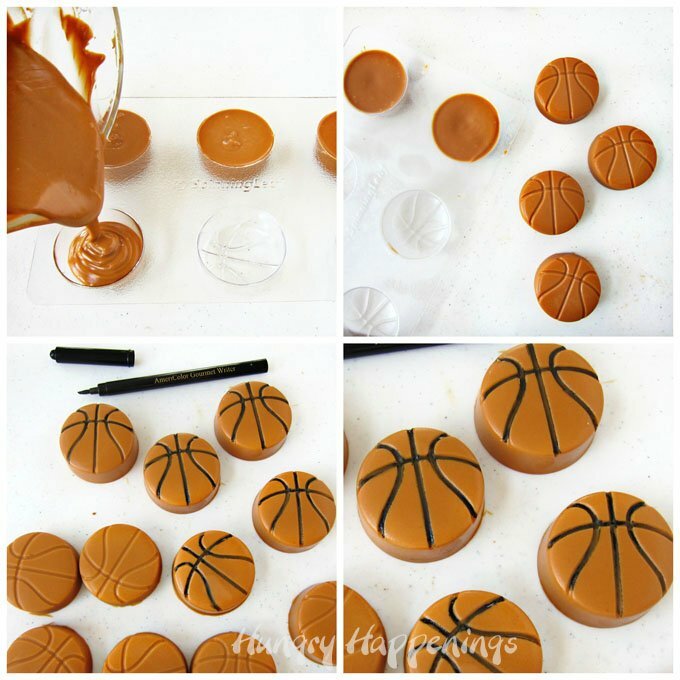 For those of you who will make the basketballs, you’ll need a basketball candy mold. I used a SpinningLeaf Basketball Sandwich Cookie Mold. 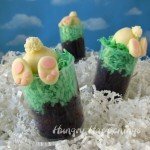 The molds make a really nice sized treat. You could even stuff an Oreo Cookie inside the fudge, to add another layer of flavor and texture. To make the fudge, you simply melt Biscoff Spread and Butterscotch Chips together in the microwave. 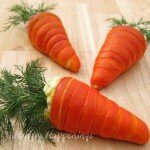 The color of the fudge is deep tan so you’ll need to add some orange candy coloring to it so your basketballs will be more realistic looking. 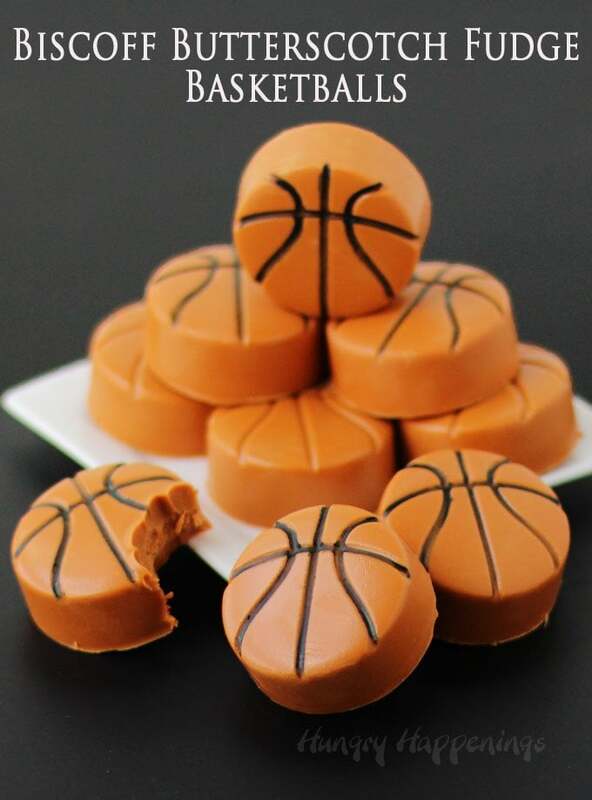 Pour the liquid fudge into a Basketball Candy Mold, pop the mold into the freezer for 30 minutes until the fudge sets, then pop them out and you have perfectly shaped basketball candies. Once frozen the candies are quite hard, but once they thaw out, they will become soft enough to bite into them like fudge, but will remain firm enough to hold their shape. If you want, you can draw the black lines on your fudge basketballs using a food coloring marker. If you store these treats in an airtight container they will stay fresh for at least a month, so you can grab a few to snack on while watching any of the March Madness games. Decadently rich and creamy butterscotch fudge shaped basketballs. 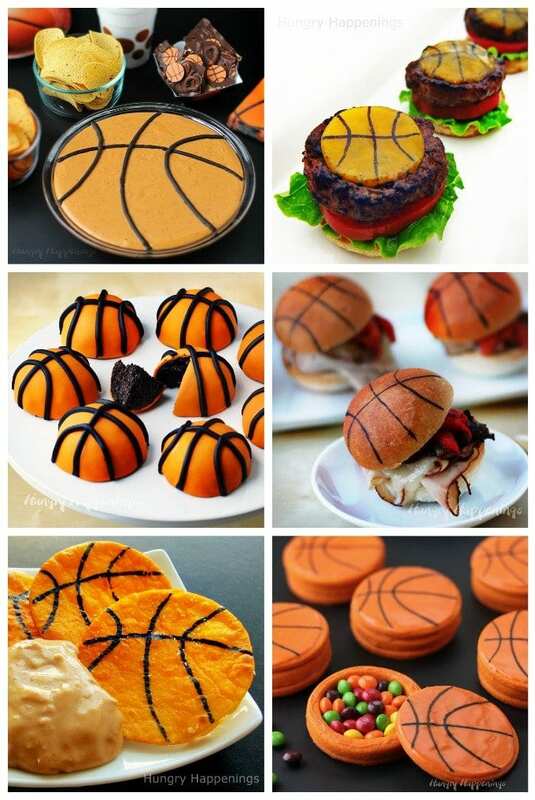 These desserts are perfect for a basketball sports party or any sports themed birthday party! Combine Biscoff Spread and Butterscotch Chips together in a microwave safe bowl. 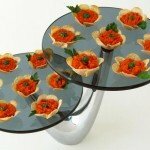 Heat on high power, for 15-30 second increments, stirring after each, until melted. Stir in orange candy coloring to get a nice basketball color. Pour into basketball molds equally dividing it among 12 basketball cavities. Freeze for 30 minutes until solid. Pop candies out of mold. Allow basketballs to thaw and warm to room temperature. Draw on lines using a black food coloring marker, if desired.